Last January, Doug Barrett of Golden Beach Tanning trekked from Woodland, CA to St. Charles, MO, where he took the SIL class offered to attendees of the National Tanning Expo. 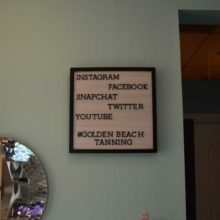 His drive to provide professional services at his tanning facility put him in line to be this month’s Salon of Distinction subject; his interview provides the rest of the reason! DB: Back in 2017, I was hurt doing my previous job and started feeling down because I wasn’t able to work and was running out of disability funds. 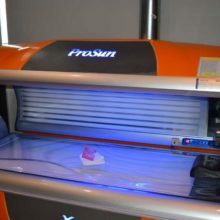 My doctor told me to find a tanning salon to get UV and raise my vitamin D level. 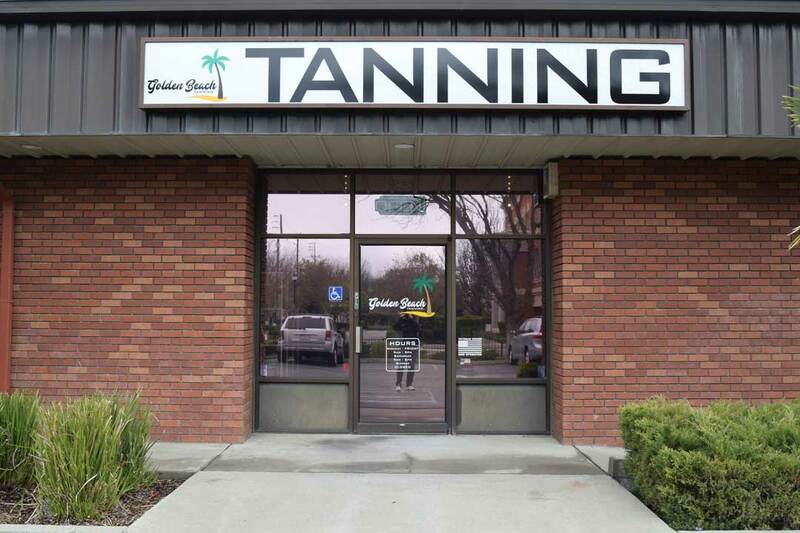 My wife and I started coming to Golden Beach Tanning and were told by the staff that the owners were selling. 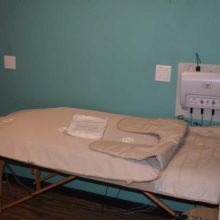 I had always wanted to be a business owner, so we met with the owners and were given full access to the salon and the computer data to see if it was a venture interesting enough to invest in. 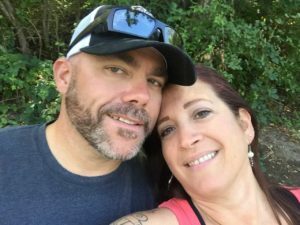 My wife is a disabled Navy veteran, and with the support of the Small Business Administration, we were able to search out financing programs and landed with Veteran Launch. They helped take us through the purchasing process – not without its struggles, of course. 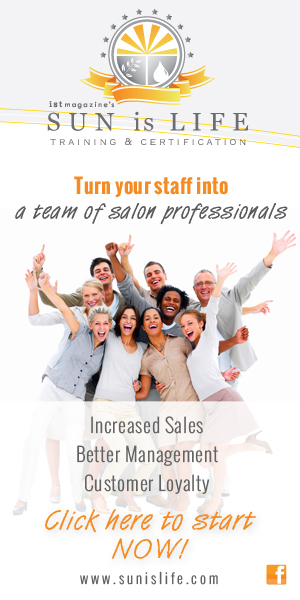 IST: Well, that introduction to salon ownership is a little different than most. 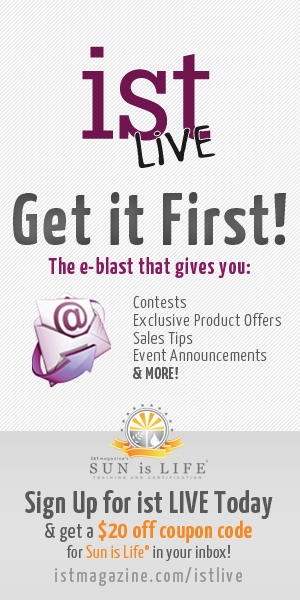 You just completed Sun is Life Certification – how important is having a trained staff? DB: In my opinion, having a trained staff is the most important thing! 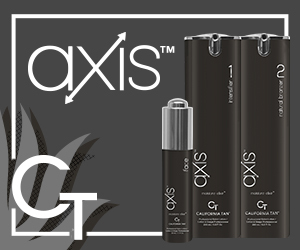 Knowing they are certified and able to communicate healthy skincare information to our customers is very reassuring. 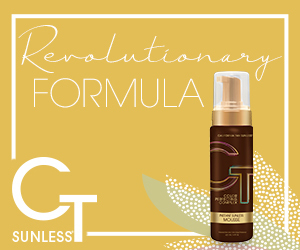 Anyone can sell a tan or a bottle of lotion – but when your staff is trained and your customers feel confident, it makes a better experience all around. 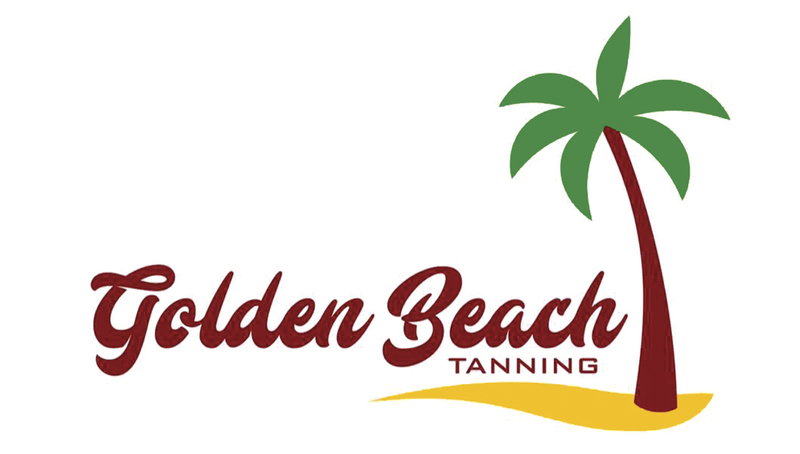 Our customers’ skin care routine and tan maintenance is the at forefront at Golden Beach Tanning. IST: What has been your biggest challenge? DB: I would say it’s been finding employees who take pride in their work. We had some growing pains when we first took over the salon, but we’re almost a year into it and finally have an amazing staff. They love what they do and they take pride in their work every day. Once I found our team, the daily sales began to improve. As of today, we have more than doubled the previous owners’ profits. IST: Hey, any increase is a good thing. Doubling it? That’s awesome! 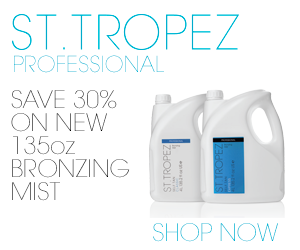 What do you think is the tanning industry’s biggest challenge? 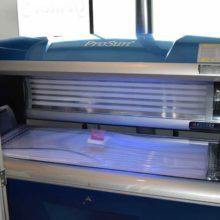 DB: There is still a negative stigma attached to indoor tanning – so many articles out there bashing our industry. Most of the negative information is old and outdated, but still perceived as factual. People don’t educate themselves on the benefits of UV exposure, such as vitamin D.* In addition, the federal Tan Tax really hurts our industry. Seeing the number of salons that have closed due to increased taxes is disheartening. 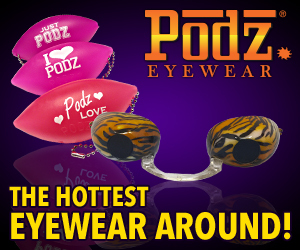 *There is substantial research supporting the production of Vitamin D3 through sun exposure. 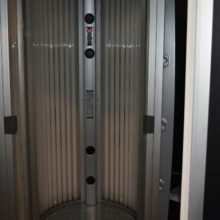 The FDA classifies sunbeds and booths as cosmetic devices and currently, salon operators are prohibited from making health claims about using these UV devices. Sun is Life® Training and Certification is a fantastic educational program designed to bring salon operators up-to-speed on various salient topics they encounter at their tanning facilities. IST Magazine Publisher, Vince Lorraine, is not only committed to providing the best training to our industry, but also makes it affordable. Sun is Life® is available online “24-7” for salon staff to utilize in the convenience of any setting that provides internet access. The program is also taught in a classroom format at various times and locations throughout the country. 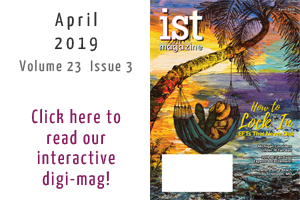 The IST Salon of Distinction feature highlights salon operators who have recently completed the program.